Choosing a lawyer is one of the most important factors in the success or failure of your case. Credentials matter. 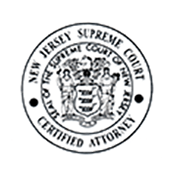 Certified by the Supreme Court of New Jersey as Civil Trial Attorneys, Michael S. Berger, Kenneth G. Andres, Jr. And Tommie Ann Gibney have a proven record of success in obtaining multi-million dollar settlements and verdicts. 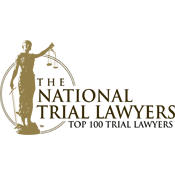 They are among the fewer than 2 percent of New Jersey attorneys Certified by the Supreme Court of New Jersey as Civil Trial Attorneys.) 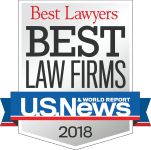 Michael S. Berger, Kenneth G. Andres Jr. and Tommie Ann Gibney have a proven record of success in obtaining multimillion-dollar settlements and verdicts. 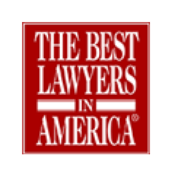 That is why lawyers throughout the state refer major cases, as well as family and friends, to The Law Offices of Andres & Berger, P.C. 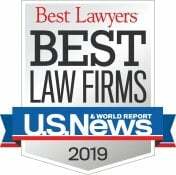 The legal community has repeatedly recognized the firm for its skillful representation of personal injury and medical malpractice clients. Authored by Andres and Berger and published by Speaker Media Press (2010). Andres, Berger and Gibney have served as President of the New Jersey Association for Justice. 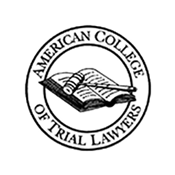 Both Andres and Berger were presented with the Association of Trial Lawyers of America – New Jersey award. Both Berger and Andres were selected. Fellowship is extended only by invitation, after careful investigation, to those experienced trial lawyers who have mastered the art of advocacy and whose professional careers have been marked by the highest standards of ethical conduct, professionalism, civility and collegiality. National Governor of the American Association for Justice. Andres serves in this capacity. Lecture extensively on trial law, medical malpractice, automobile and truck accidents, and nursing home negligence. Andres and Berger teach other lawyers how to try cases. 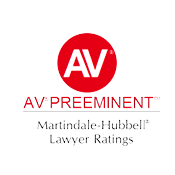 Andres and Berger are proud to be trial lawyers who provide representation and assistance to people in their time of need. The firm delivers exceptional legal representation with compassion and sensitivity.